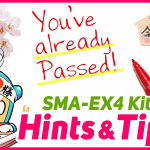 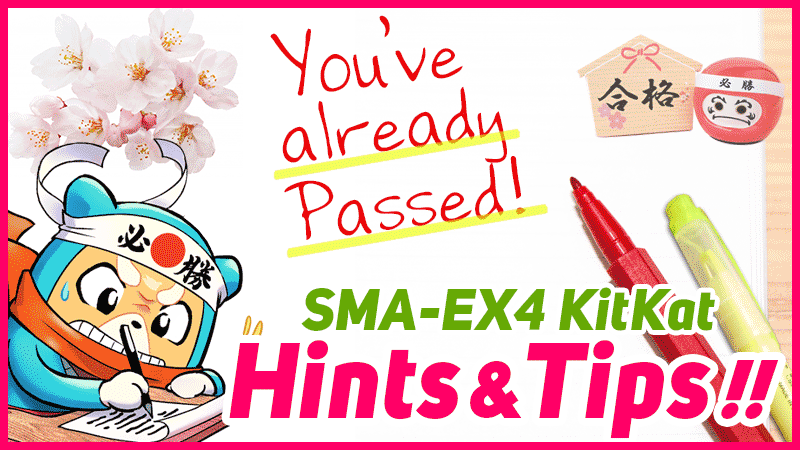 COUNTDOWN TO THE SMA-10 DEADLINE BEGINS! 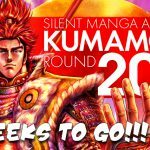 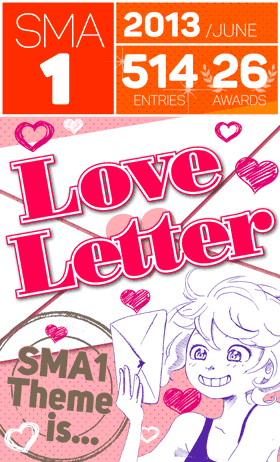 With 2 weeks left until the SILENT MANGA AUDITION® Round 10 deadline, you still have time to create an amazing Silent Manga that will astound the judges! 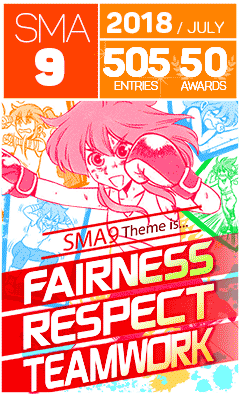 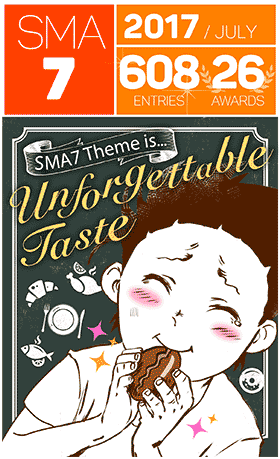 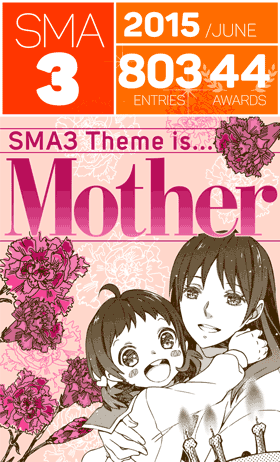 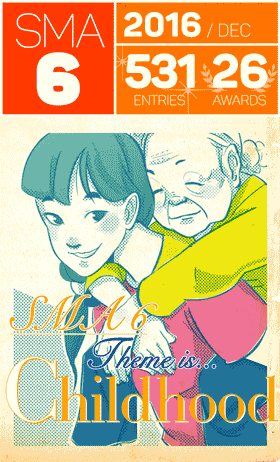 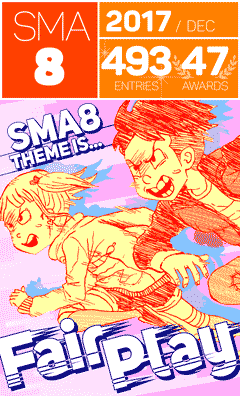 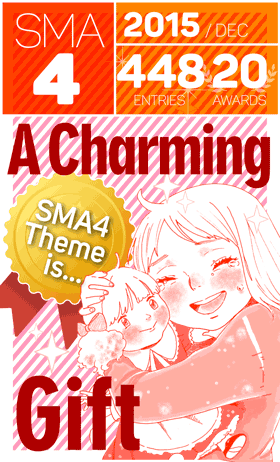 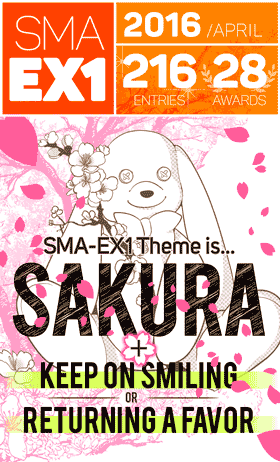 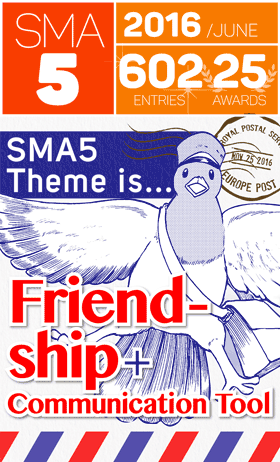 The themes for SMA-10 are “Friendship”, “Effort” and “Victory”. 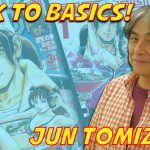 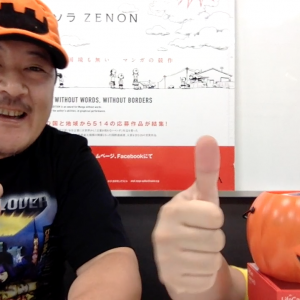 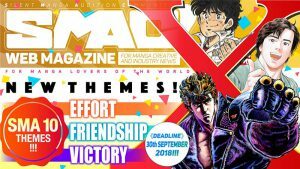 These three themes not only embody the ethos of Japan’s longest running Manga magazine, “Weekly Shonen JUMP”, they also represent the three pillars that hold aloft entertaining manga everywhere. 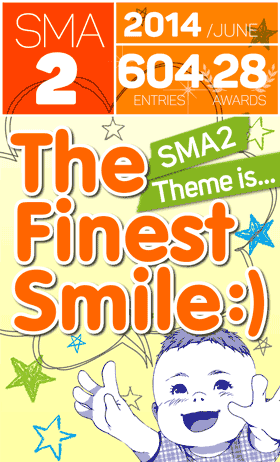 With cash prizes for work that best represents one, two or all three themes, award winners will also be offered the chance to join the SMA Master Class Programme. 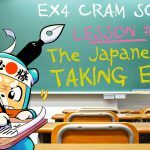 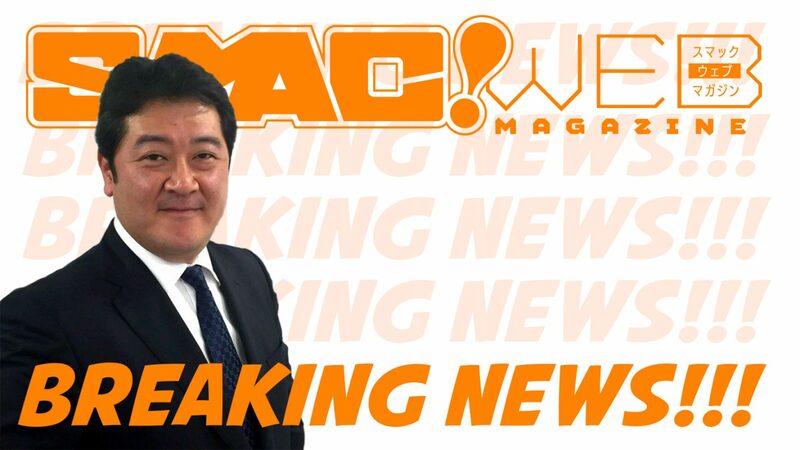 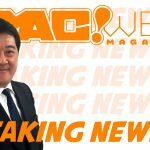 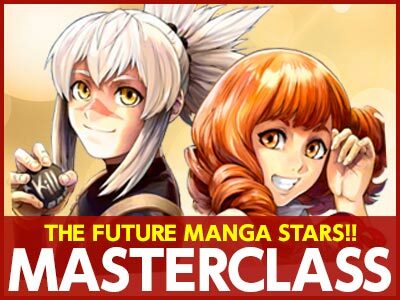 This unique opportunity offers all you’ll need to kick start your professional manga making career, including experienced editorial support, paid manga commissions and exclusive trips to Japan! 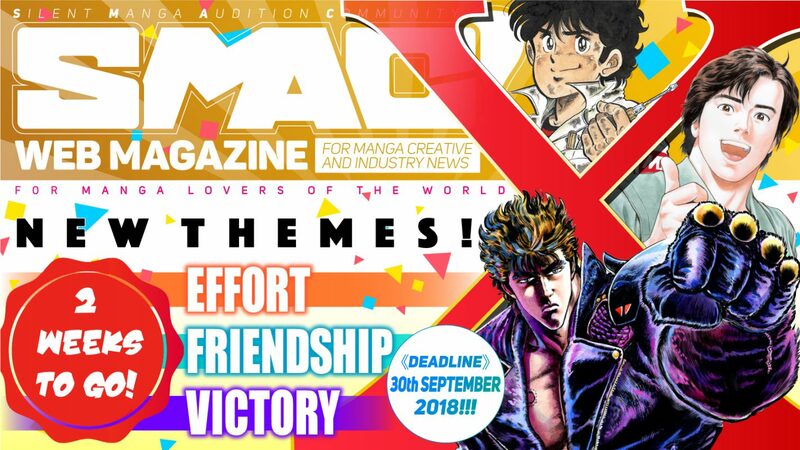 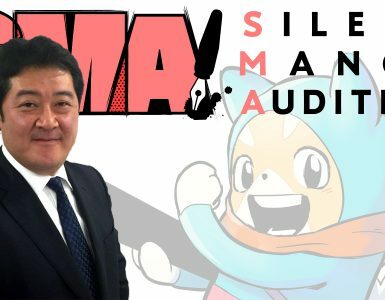 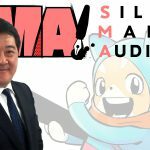 So take your first step in joining the SILENT MANGA AUDITION® COMMUNITY, focus on those themes and create a manga worth shouting about. 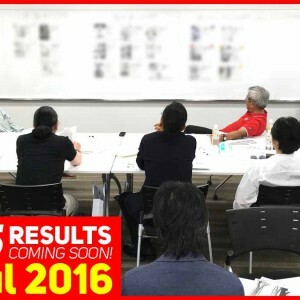 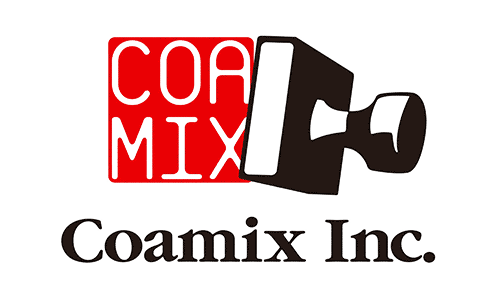 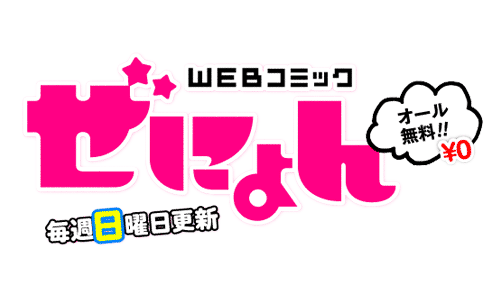 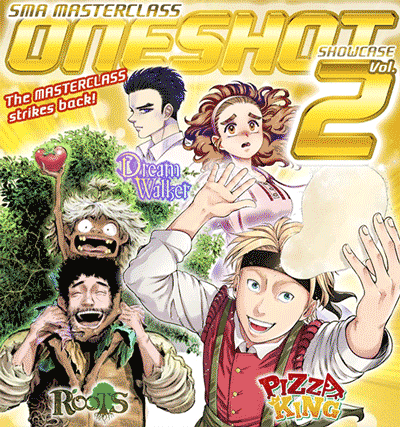 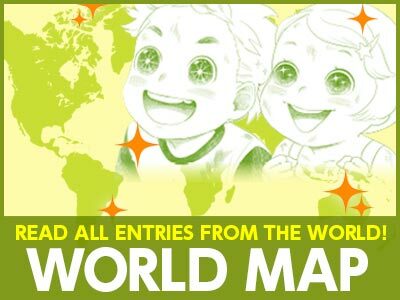 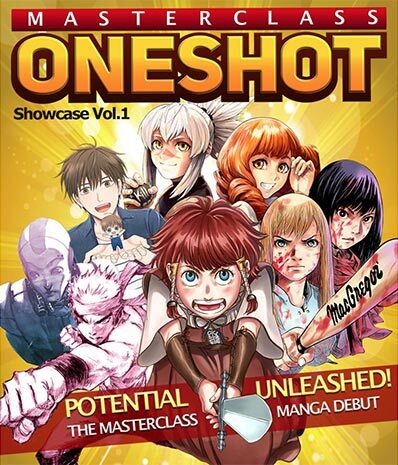 Your manga making career starts here! 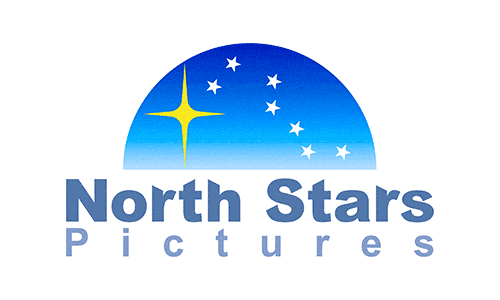 NO DIALOGUE – only use drawings to tell your story. 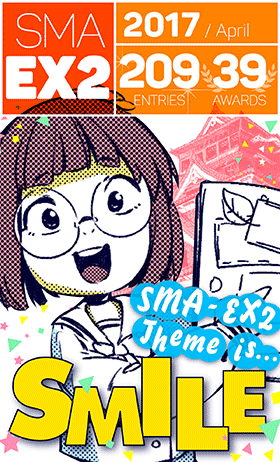 Deadline for submissions: SEPT 30th, 2018 (PM 11:59 / 23:59 in YOUR timezone). 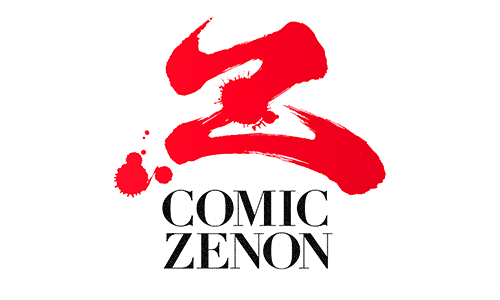 2 WEEKS LEFT TO WOW US WITH WASAMON!